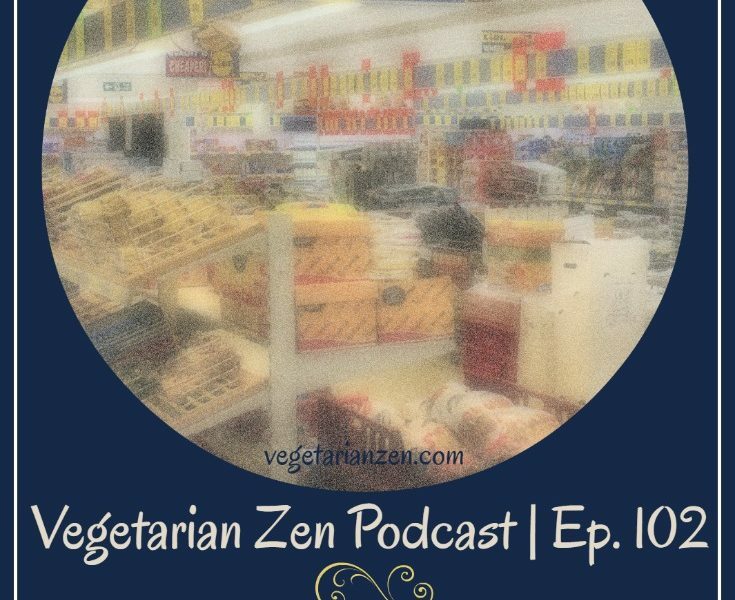 In this episode of the Vegetarian Zen podcast, we revisit a topic we first discussed back in episode 70. We’ll be discussing the cost of following a plant-based diet: whether it is more expensive than an omnivore diet, and some things you can do to eat plant-based for less. Vegan options are more expensive than their nonvegetarian counterparts. 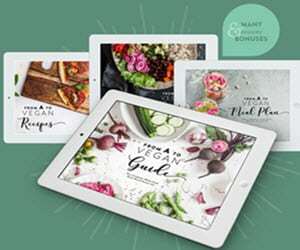 Can I afford to go vegan? Is Eating a Plant-Based Diet More Expensive? Food for all is a necessity. Food should not be a merchandise, to be bought and sold as jewels are bought and sold by those who have the money to buy. Food is a human necessity, like water and air, it should be available. Previous Post: « VZ 101: Attack of the Vegan Snacks! 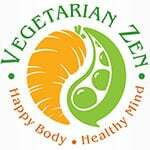 My wife and I have been vegan for about a year. We eat some fake meats. Me more then her. We live in New York City which has a lot of vegan resturants that make very tasty items with fake meats. We also have a store May Wah which is the best fake meat center for the city. I don’t know how I got on your email list but I havelistened to a few of the podcasts and have enjoyed them all. I’m not sure how you got on our email list either, but I’m glad you’re here! Thanks so much for taking the time to leave a comment. Vickie and I took our first trip to NYC just about a year ago. It was amazing…and exhausting! We saw the most spectacular Broadway show, Hedwig and the Angry Inch (it was my birthday present from the previous October). We did most of the touristy things, so that when we return we will not feel so rushed. It was nice not to have to worry about having problems finding good vegetarian/vegan food! I’m glad you are enjoying the podcast. Please do keep in touch and let us know if there is anything you would like to hear us talk about. 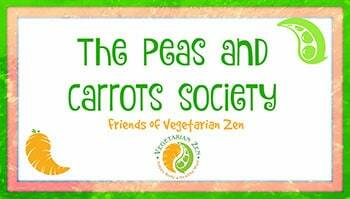 If you’re on Facebook, we’d love to have you and your wife in our closed group, The Peas and Carrots Society. It’s an incredibly supportive and fun group of folks. Also, if you are an iTunes listener, we’d really appreciate an honest rating and review if you have a moment. Thanks so much!